Thanks Henley! Hehe, i was also gonna upload that same header image, since i have it on my computer. Heh. 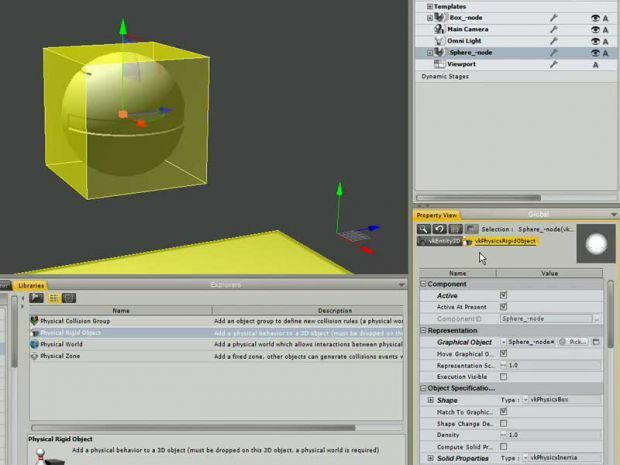 Components are an important feature in the creation of any 3DVIA Studio experience. In this video tutorial, learn how to use this important feature.